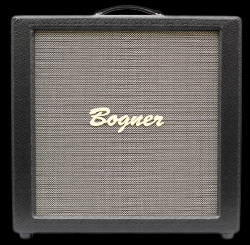 Offer the epitome of thunderous rockin’ 4×12 tone: chunky bass response, rich, fat and woody. You know how Orange Juice from concentrate tastes kinda flat and bland, well our 4×12 is like fresh squeezed Orange Juice with all that chewy pulp…except our notes are thick with wood pulp. Our speaker cabinets have been developed to respond to your nuances as a player and we make cabinets that are alive with resonance and 3D note projection that dance with every note played. 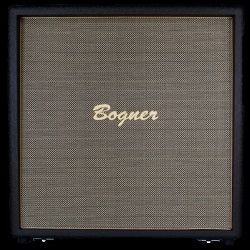 Standard for all 4×12 cabinets is the use of 16 ohm speakers wired for 16 ohm impedance. Includes two metal bar side handles and casters that are removable via a sliding base-plate.